Feel free to help us way the production of the independent documentary 'Nothing to Hide', released under a Creative Commons NC license, and its upcoming follow-up, Disappear. You can make a contribution here. FRANCE 24 (1): "Very interesting documentary, it will get you thinking"
FORBES (2): "Rich, well-written and eye-opening"
LES INROCKS (3): "A captivating documentary"
Any kind of contribution are welcome. 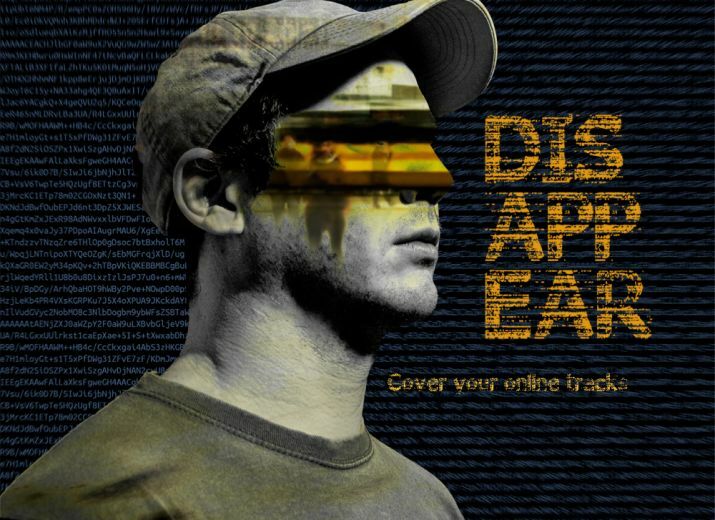 for our current documentary project, Disappear, dealing with strategies to protect ourselves and our data online. Feel free to contribute to help us in this project and to talk about it around you. I consider myself to be rather privacy aware. However, the film showed me I should still reconsider some of my habits and practices. It encouraged me to share my thoughts on these matters more with the people around me and help them become aware what's at stake. Thanks a lot for the great work. Bravo pour cette démonstration implacable ! Et merci de permettre le téléchargement de votre documentaire car le déroulement étant très rapide, nous (seniors) avons bien besoin de le visionner de nouveau pour ne rien en perdre. On attend la suite avec impatience. Thanks for the efford, good to show to people saying "nothing to hide"... Often its just the lack of knowledge about the possibilities why they are saying this and that documentary can make these people think when they see whats possible. Merci, mon don est petit, mais ensemble nous en [re-]créerons des fleuves. Merci pour votre documentaire, continuez ! Hate de le revoir et de vous rencontrer (?) le 28 Janvier a Rouen ! I assumed it is like shown, but to see it as a film is even more scaring. You are right: "Mass surveillance is an instrument of social control."